Despite years of discussions and consideration, the US insurance regulatory system lacks strong tools for run-off books of business similar to what is found in other jurisdictions (such as Part VII transfers and solvent schemes of arrangement in the UK). There are, of course, approaches available in some states--such as Vermont's LIMA (Legacy Insurance Management Act) and Rhode Island's Regulation 68. But for a variety of reasons, there has not been a meaningful uptake of these tools by the run-off sector in the US. Oklahoma's new insurance business transfer law promises to approximate Part VII transfers in the UK. We along with insurance industry members and other advisors will be busy analyzing the possibilities! And with other states expressing a desire to pass laws and regulations to facilitate run-off deals as well, this could be a turning point for US run-off transactions. 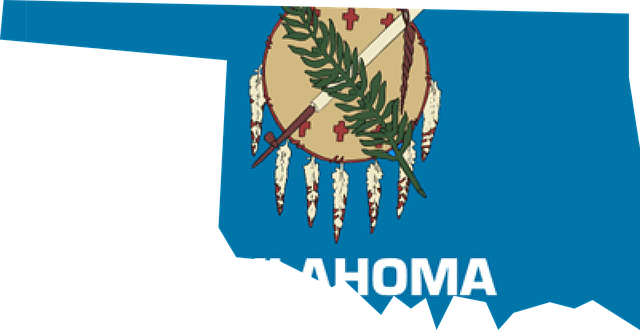 Governor Mary Fallin on 7 May signed into law a measure that will allow insurance business transfers (IBTs) under a structure that mimics Part VII of the UK Financial Services and Markets Act 2000.... Oklahoma would follow a similar path. There would be an independent examiner to review the IBT before the commissioner does. Should the commissioner approve, the IBT would then be submitted to a District Court for Oklahoma County examiner and then to a judge for a final verdict. Third parties could raise objections before the commissioner and again before the court, under a 60-day comment period. One key element of the Oklahoma law is that there is no provision for commutation of contracts.